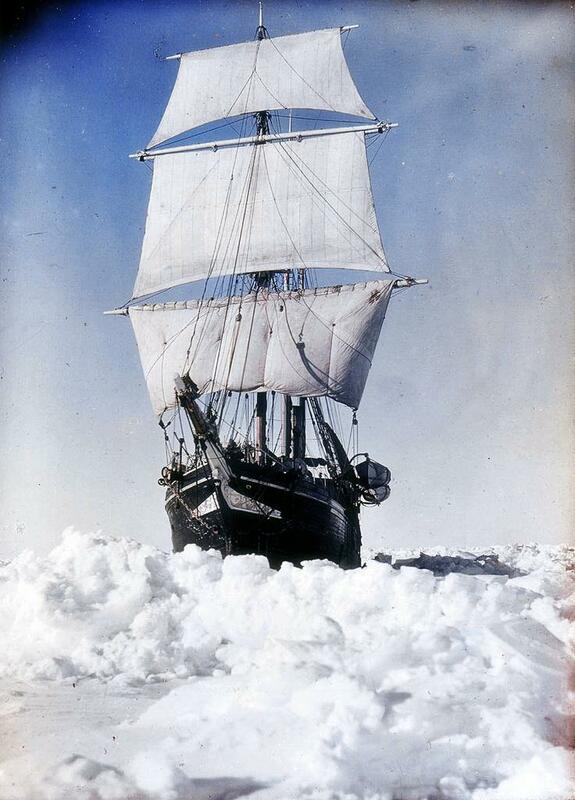 One of the greatest stories of survival is the legend of the Shackleton Expedition aboard the ship Endurance. 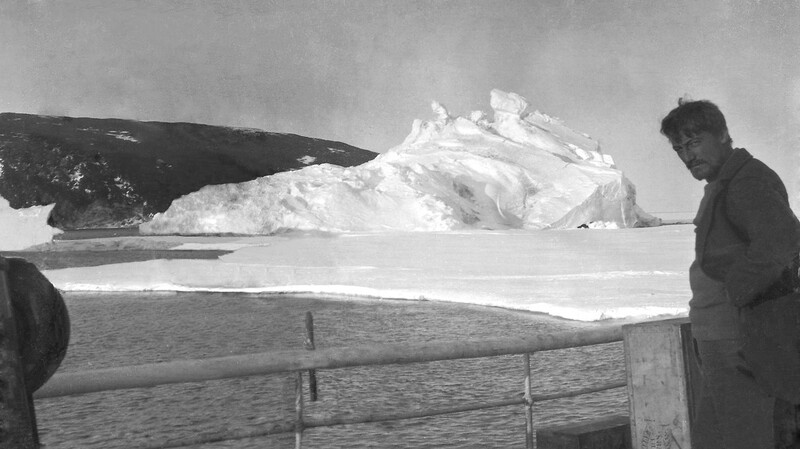 Endurance departed for the Weddell Sea on 5 December, from South Georgia Island. 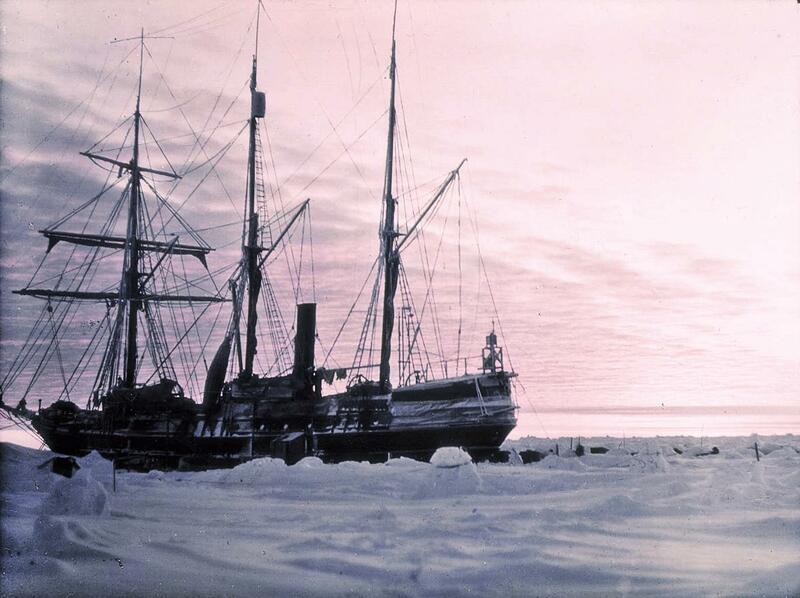 The ship moved southward and encountered heavy ice which slowed their progress to a crawl. 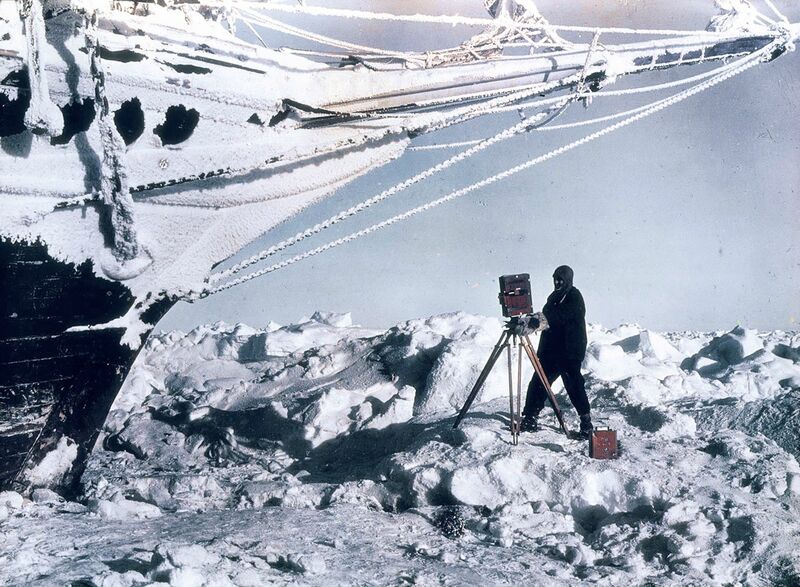 Conditions on the Weddell Sea grew worse and on January 19th 1915, Endurance was trapped in an ice floe. 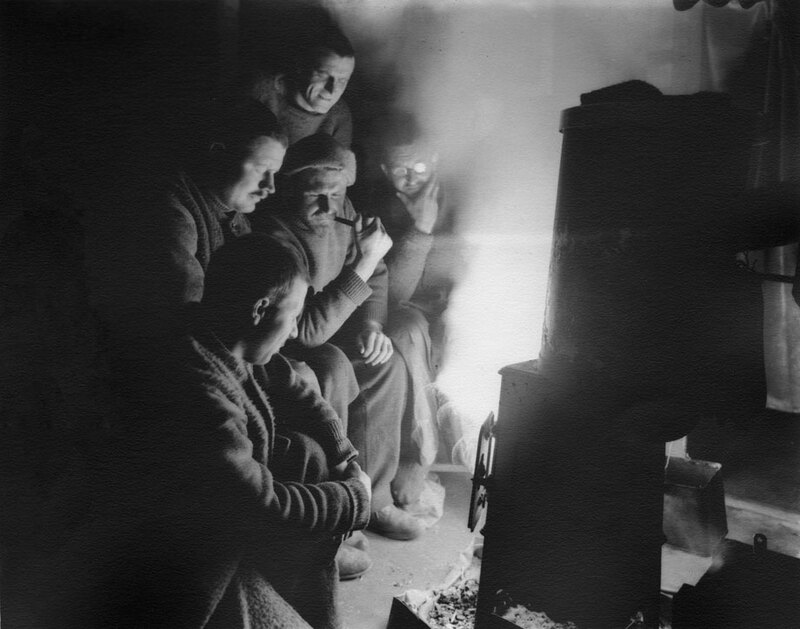 The captain and crew waited for over a month to hopefully get free of the ice but on February 24th, Shackleton ordered the abandonment of ship’s routine and her conversion to a winter station.He realised that he and the crew would be trapped until the following spring. 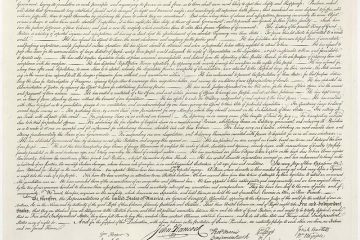 The adventure begins. Endurance drifted slowly north, firmly lodged in the ice through the following months. 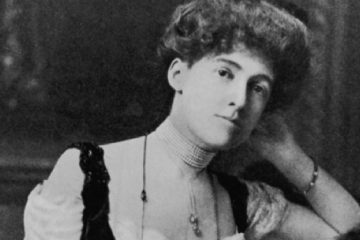 Spring arrived in September and the breaking of the ice put extreme pressures on the ship’s hull and to the horror of the crew, the ship began to buckle under the immense pressure of the ice. 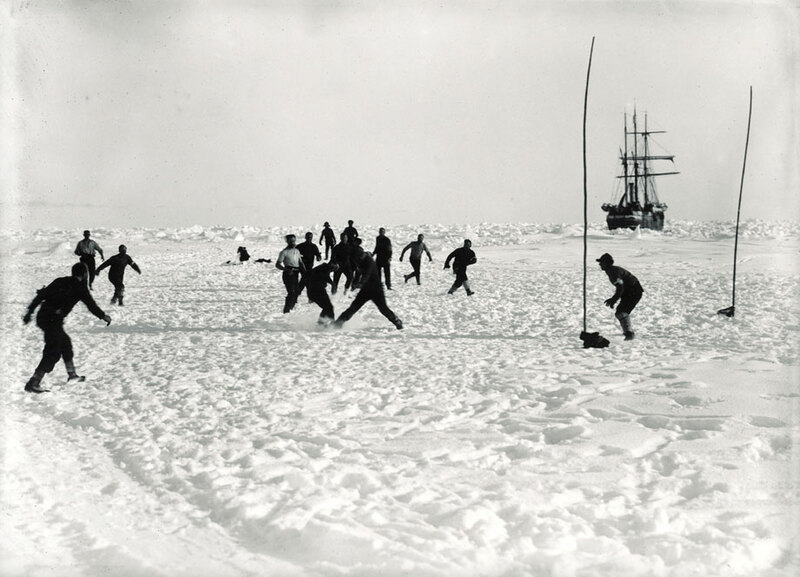 On October 24th water began pouring into the ships hold and after a tough deliberation, Shackleton gave the order to abandon ship. 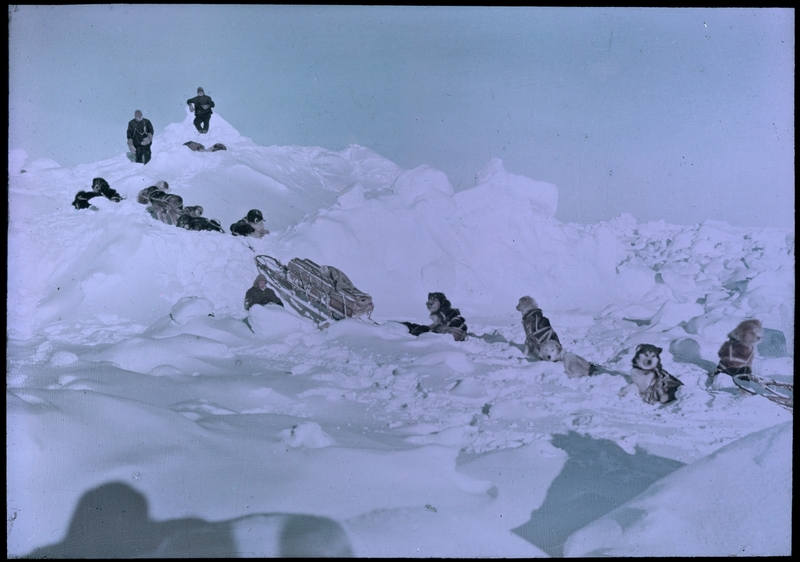 The crew, provisions and equipment were quickly transferred onto camps on the ice. The wreck finally sank below the surface on November 21st 1915. 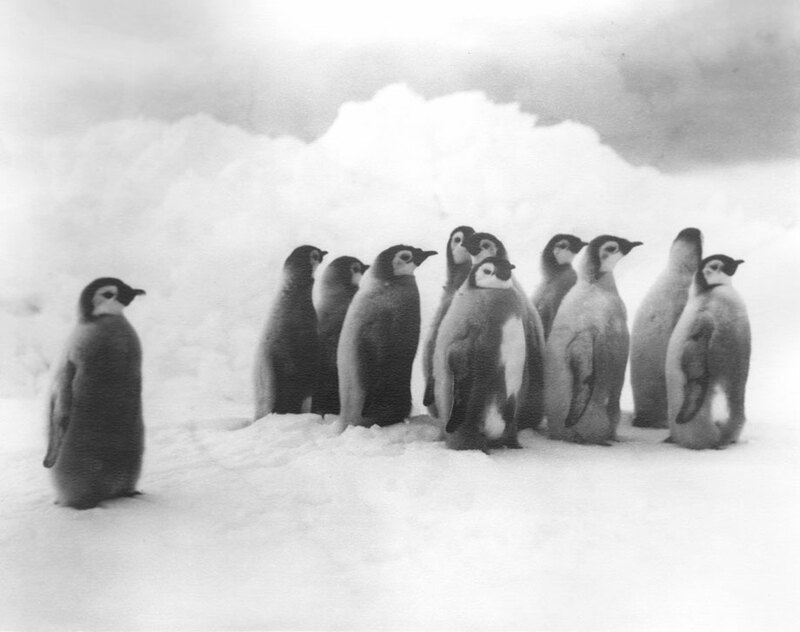 By March, their ice camp had drifted to within 60 miles of Paulet Island but they were unable to reach it due to the impassable ice. 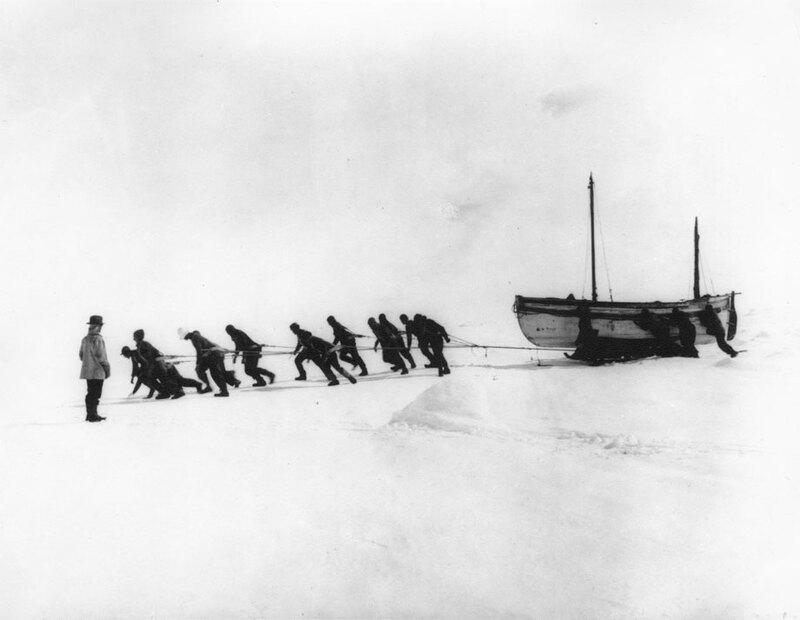 On April 9th, their ice floe broke into two, and Shackleton ordered the crew into the three lifeboats to head for the nearest land. 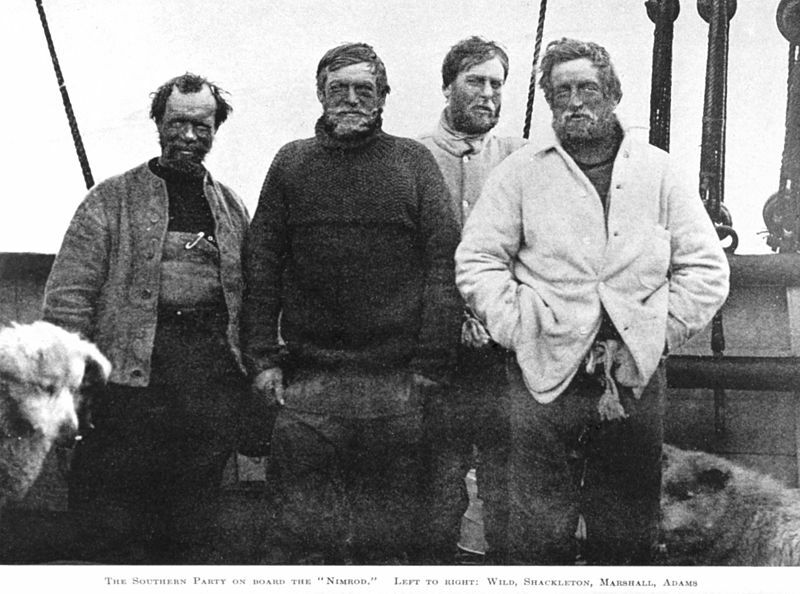 The crew spent five harrowing days at sea before the men landed their lifeboats at Elephant Island, over 346 miles from where the Endurance sank. 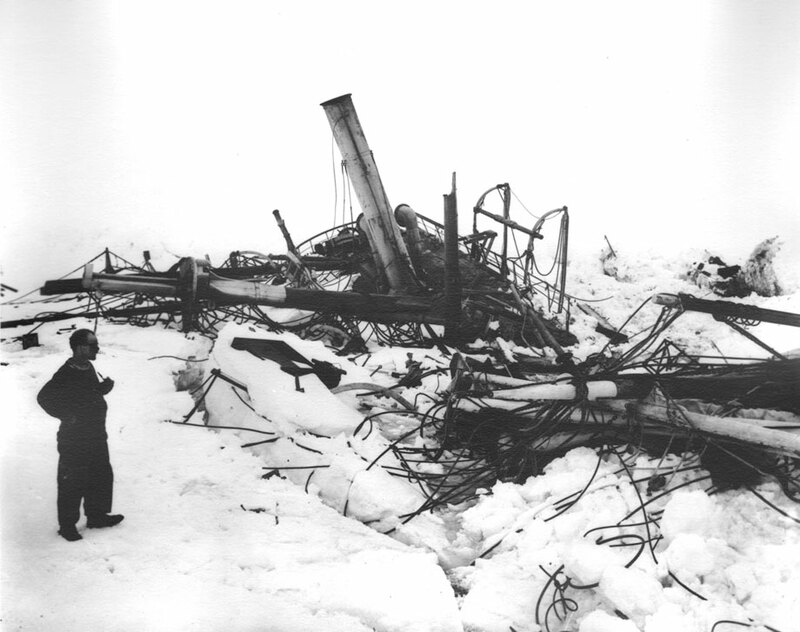 A crewman looks at the remains of Ernest Shackletons’s ship, the Endurance, after it was destroyed in the Antarctic ice. 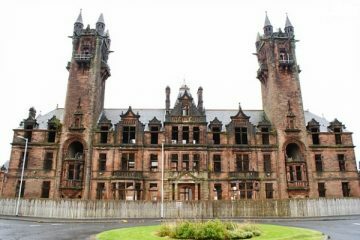 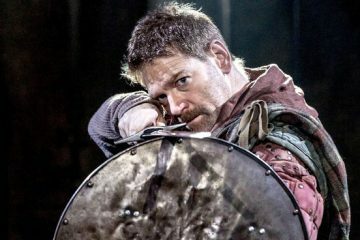 Why Can’t We Say “Macbeth” in a Theater?